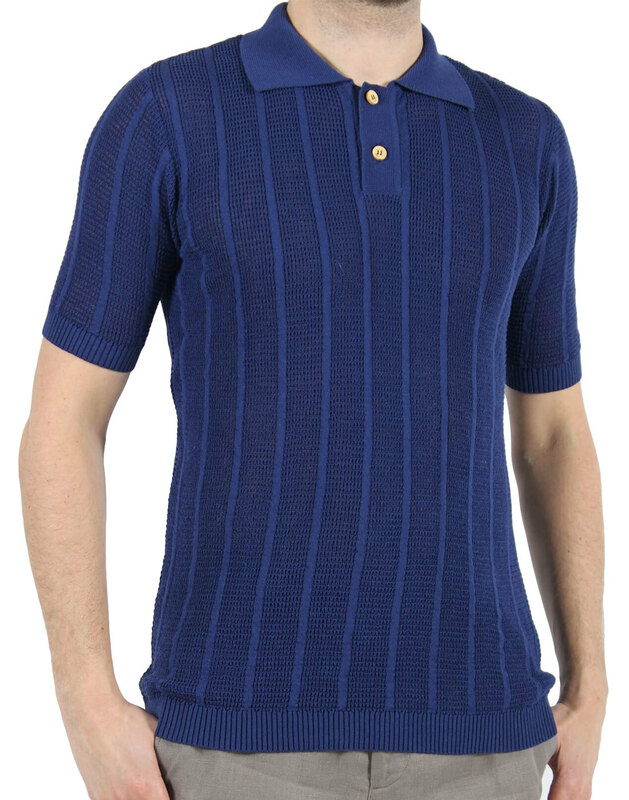 Vintage 60s and 70s inspired pique-rib knit men's polo by Afield. 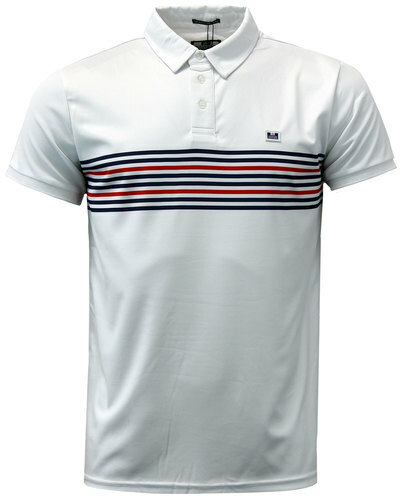 In a bright navy colour way and finished with retro wooden buttons, this light and aerated knit polo provides a smart casual mod look. 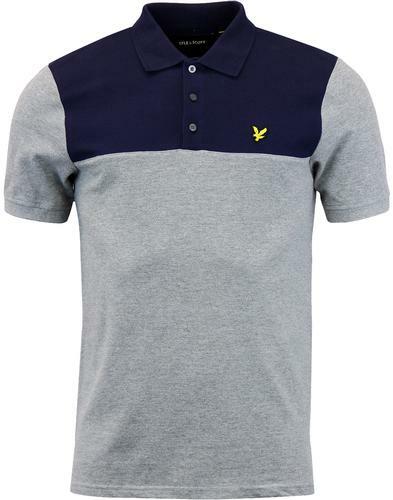 Perfect for summer or as a layering piece. 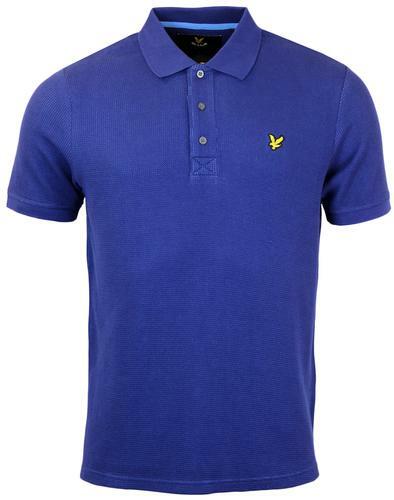 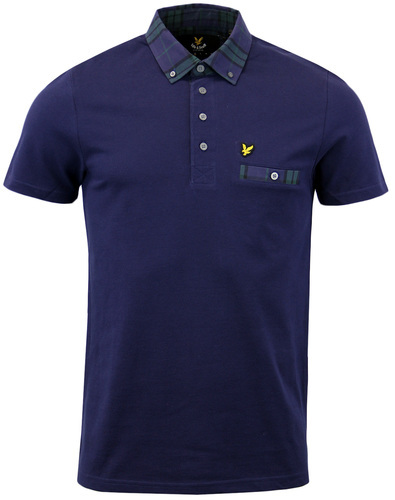 - Afield Men's retro vintage style knitted polo in navy.